Vicopisano is a spectacular village hidden among the hills of Pisa. The earliest documents date back to 900 AC : ” The Castle of Auserissola” born to protect the economic trades. Seat of the most noble families here are still preserved large numbers of military and civil towers. After the conquest of Florence, in 1406, Vicopisano was again fortified with the construction of a new fortress designed by the famous Brunelleschi: absolutely one of the most advanced defense system for that time. 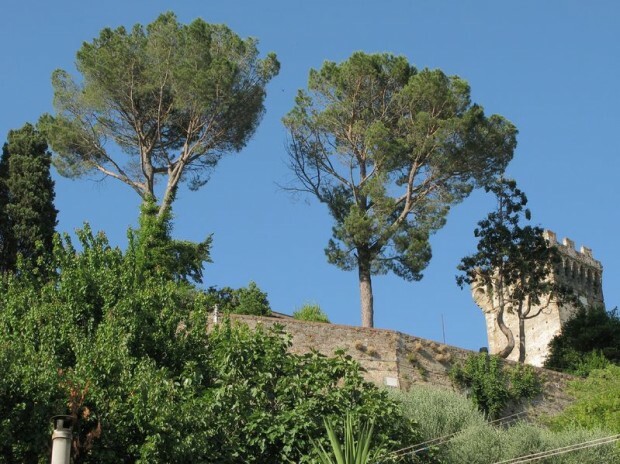 It ‘possible to visit the Fortress and the Praetorian Palace with its public and secret prisons. Into the parish church of the 12th century we find a wooden Deposition of the eleventh century of great value. The visit of this beautiful placecontinues with the oil tasting to the “ Vecchio frantoio di Vicopisano“ (an old mill), a walk through olive groves and kiwi plants. Visiting Vicopisano and the “Oil mill” 1 hour and thirty minutes. 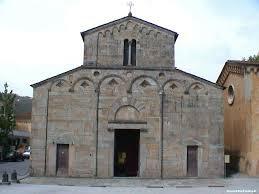 We normally join this tour to the charterhouse of Calci, or San Miniato or to the Miracle square.